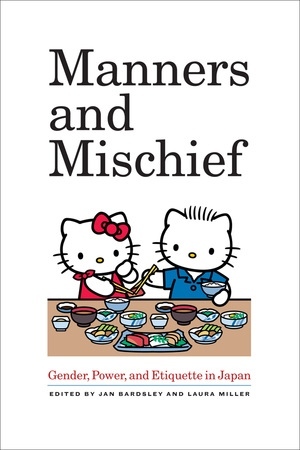 Offering a concise, entertaining snapshot of Japanese society, Manners and Mischief examines etiquette guides, advice literature, and other such instruction for behavior from the early modern period to the present day and discovers how manners do in fact make the nation. Eleven accessibly written essays consider a spectrum of cases, from the geisha party to gay bar cool, executive grooming, and good manners for subway travel. Together, they show that etiquette is much more than fussy rules for behavior. 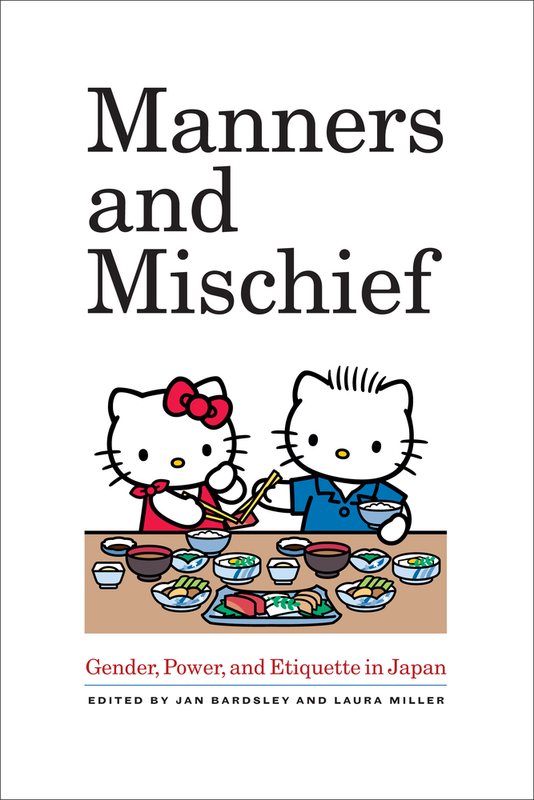 In fact the idiom of manners, packaged in conduct literature, reveals much about gender and class difference, notions of national identity, the dynamics of subversion and conformity, and more. This richly detailed work reveals how manners give meaning to everyday life and extraordinary occasions, and how they can illuminate larger social and cultural transformations. Jan Bardsley, Associate Professor of Japanese Humanities at The University of North Carolina at Chapel Hill, is the author of The Bluestockings of Japan: New Women Essays and Fiction from Seito, 1911–1916. Laura Miller, Eiichi Shibusawa-Seigo Arai Professor of Japanese Studies and Professor of Anthropology at the University of Missouri-St. Louis, is the author of Beauty Up: Exploring Contemporary Japanese Body Aesthetics. Bardsley and Miller coedited Bad Girls of Japan.